If you have dehydrated skin, you already know what ashy skin is and what a pain it can be. It looks off and feels a little itchy as the skin gets ultra-dry, flaky, and dehydrated. It usually happens in patches and aggravates in winters. And no, it takes more than just a slathering of creams and lotions and spending your life savings on them. Ashy skin is not just a cosmetic problem, because if you don’t fix this, it can lead to other skin problems as the bacteria can accumulate. So how do we avoid ashy skin? Can something be done about this? Yes. Let’s deal with it once and for all. Read on. It is nothing but painfully dull, flaky, and dried up skin some people have. It is more apparent in darker skin tones where the skin turns vividly gray or chalky white. The skin at the knees, elbows, arms, and legs also turns lighter. In winters, the skin goes chalky white and becomes uncomfortably dry. It gets parched and dehydrated during this time, which is why you need to be extra careful. People living in dry climates are more prone to ashy skin. And if you already have dark and gray patches, they may only get aggravated. Using harsh loofahs or bath sponges to scrub away your skin can also turn it ashy. The friction generated scrapes off the top layers of the skin, which is another common cause of ashy skin. If you have developed ashy skin recently, be observant and alert. Recollect what you have been doing differently over the last few weeks. It could be clothes that were harsh on your skin, a new washing detergent, clothing conditioners or softeners, or anything else that might have come in contact with your skin, thereby causing the symptoms. Some of us cannot bear winters and literally go around with heaters. 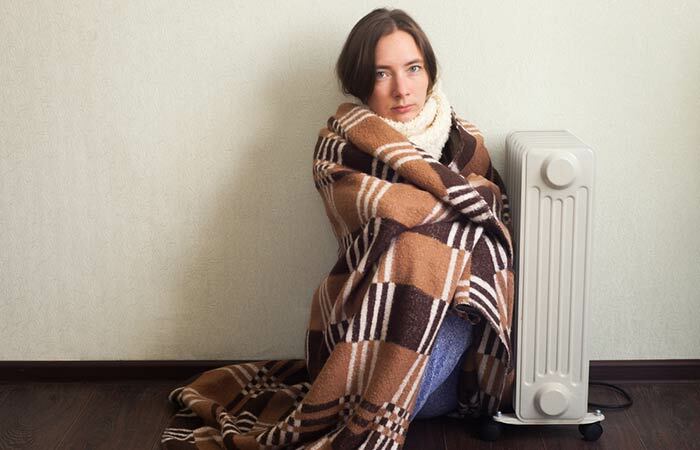 We use portable heaters for our feet and hands, and inside our cars and homes as well. All of these can dry up your skin to the bone and create uncomfortable itching, which leads to dark, ashy skin. Who doesn’t love long showers? Add winters to this ideal scenario, and it gets twice as better. Most of us make our life decisions in there, but, come to think of it, that’s a big culprit and can be causing more damage to your skin than ever. 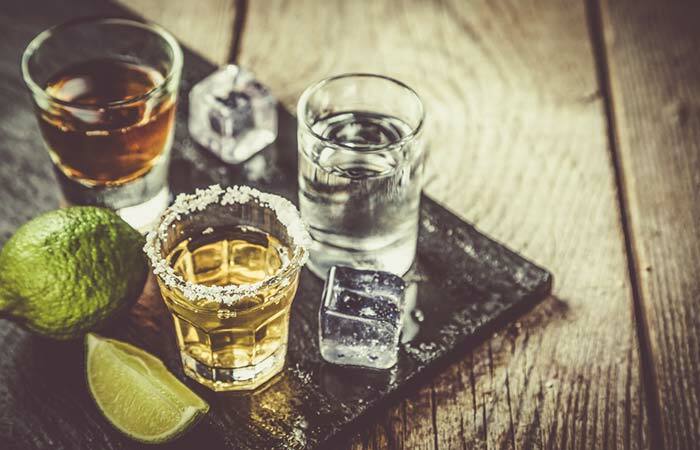 Alcohol can dry out your skin and leave it parched like nothing else – if you are not taking measures to replenish your body (and skin) with enough liquids. Now that we know what makes the skin go ashy, why don’t we look at some simple treatments? No doctor can ever stress this enough, but moisturizing is important. But most of us do not have the patience for it, which is one reason we may end up with ashy skin in the first place. Take time every day to thoroughly moisturize your skin. Carry a hand cream or lotion in your bag to touch up those vulnerable areas a few times in the day. That’s the only way you can combat ashy skin in winters. Body oils are even better. You can make your own at home just by mixing a few essential oils. If you think these oils could be expensive, there are hundreds of DIY home recipes that you may want to try. They keep your skin hydrated and moisturized for longer, eventually reducing the gray patches. Drink more water – there’s nothing water can’t fix – inside or out. In summer we might be taking enough but come winters our water intake goes down. On the contrary, you need a lot more in the winters because your skin gets dehydrated due to the constant exposure to artificial heating and temperature fluctuation. Showers can be extremely hard in winters, but resist the temptation of standing in boiling water. 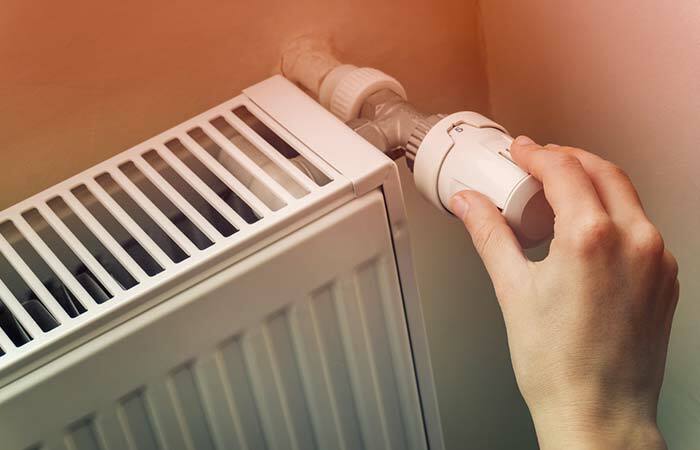 Avoid hot water showers in summer, and in winters don’t stand in there for too long. Not every moisturizing product is necessarily hydrating. Alcohol in your beauty products can also cause damage. So look out for the ingredients to avoid. These include SD alcohol, denatured alcohol, isopropyl alcohol, etc. While they are added to the product to allow it to absorb quickly, they also tamper with your skin’s natural moisture levels. 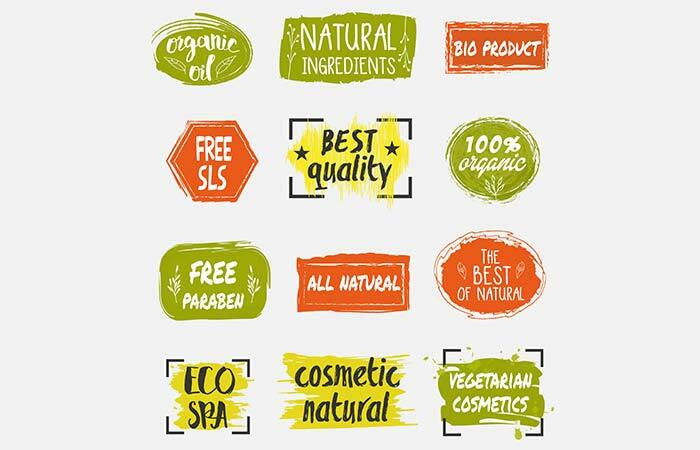 Use products that are natural and organic – and where coconut oil, jojoba, shea, cocoa butter, etc. are the base. They all contain good fatty acids and moisturize your skin in the real sense. Exfoliate your skin at least once a week to get rid of dead and parched skin. Use a sugar or oatmeal based exfoliator that is a gentle abrasive. Prevention is any day better than cure, so following a healthy lifestyle and being a little more vigilant with your choices can help. Be aware of your choices – whether they are soaps or shower gels or anything else. Their fragrances and the chemicals they contain can dry your skin out even more. Try to stick to DIY lotions and soaps whenever possible as you will know what’s going into your products. Apply lotion plus any oil (like that of almonds, olives, coconut, or jojoba) at night before you sleep. This keeps the dehydrated parts soft and moist throughout the night. Eat healthy foods that have good fats and those that promote blood circulation. Be consistent with your routine. Listen to your skin and pay attention to what seems to be working for you. That’s the only way you can prevent ashy skin in the future. Do you have ashy skin? Do you relate to everything we just spoke about? Let us know by dropping a text in the comments section below.